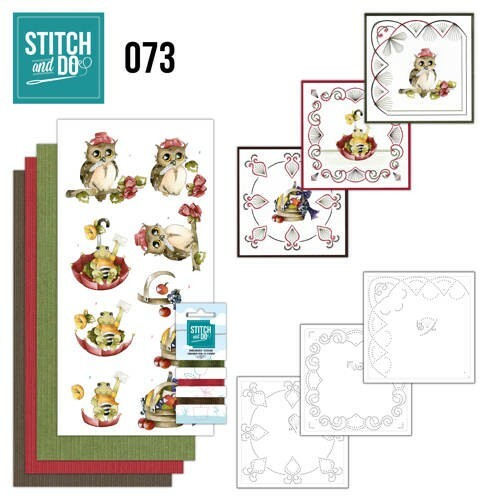 Stitch and do setjes in verschillende thema's. 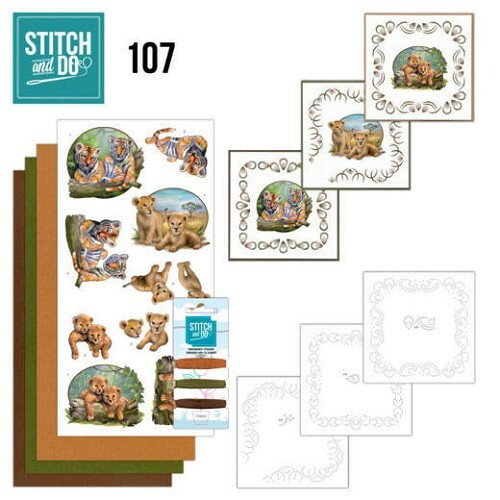 Stitch and Do 107 Wild Animals. 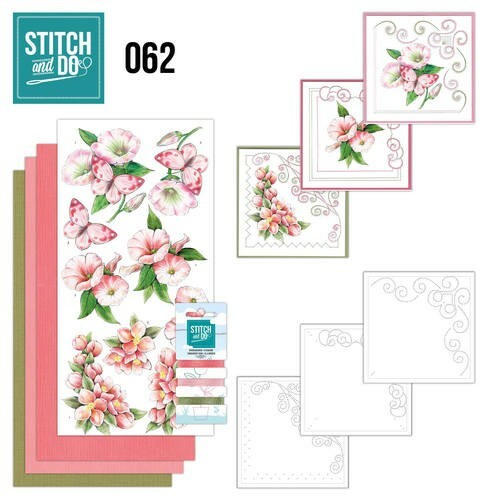 Stitch and Do 106 Pink Spring Flowers. 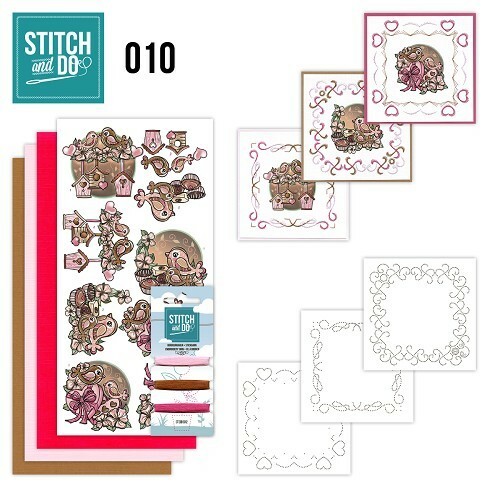 Stitch and Do 105 Crafting. 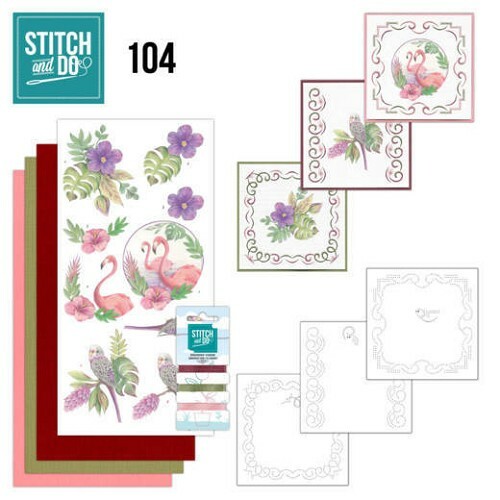 Stitch and Do 104 In the Tropics. 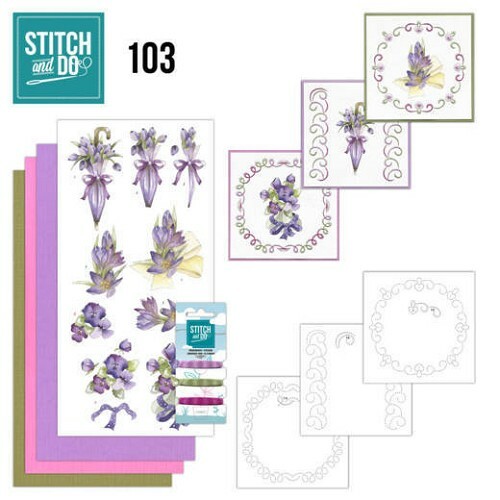 Stitch and Do 103 Flowers in Purple. 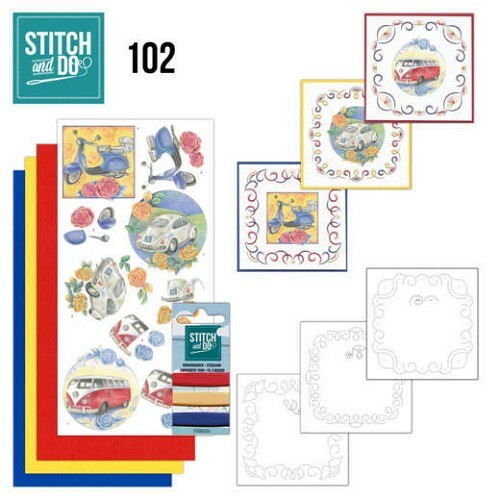 Stitch and Do 102 Oldtimers. 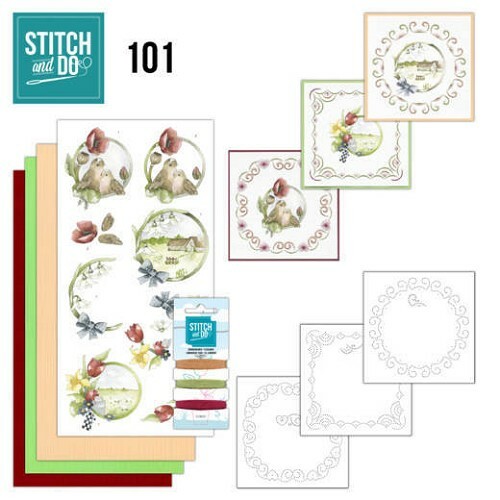 Stitch and Do 101 Spring life. 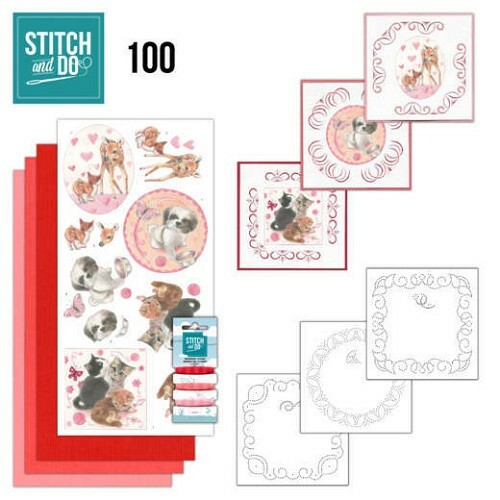 Stitch and Do 100 Playful Pets. 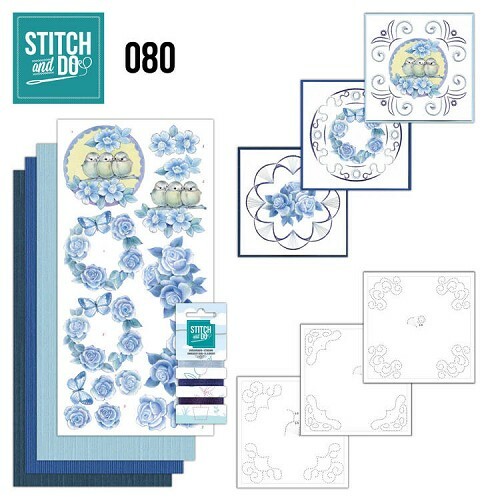 Stitch and Do 99 Winter Night. 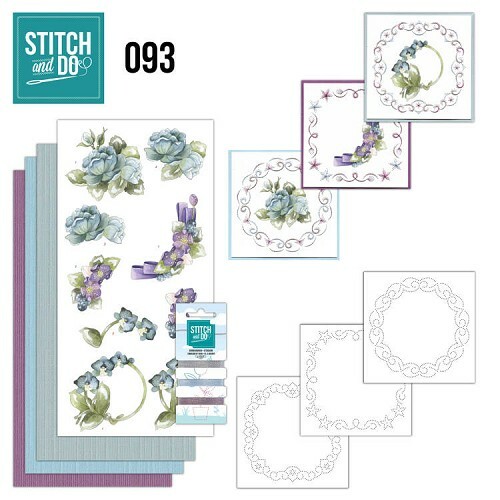 Stitch and Do 98 Floral Birdcages. Stitch and Do 97 - Warm Winter. 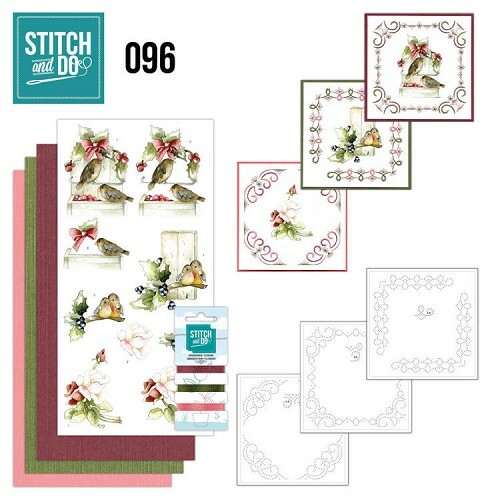 Stitch and Do 96 - Winter Birds. 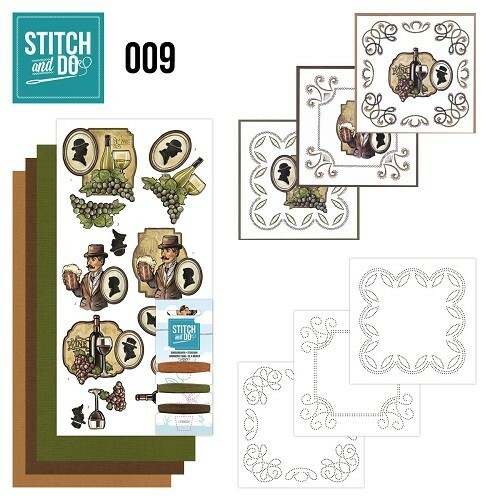 Stitch and Do 95 - Winter Woodland. 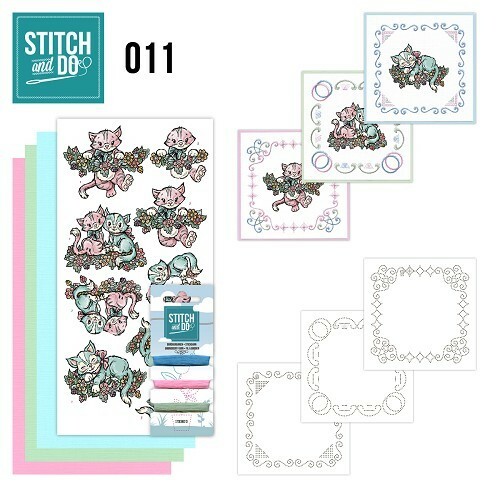 Stitch and Do 94 - Bubbly Girls. 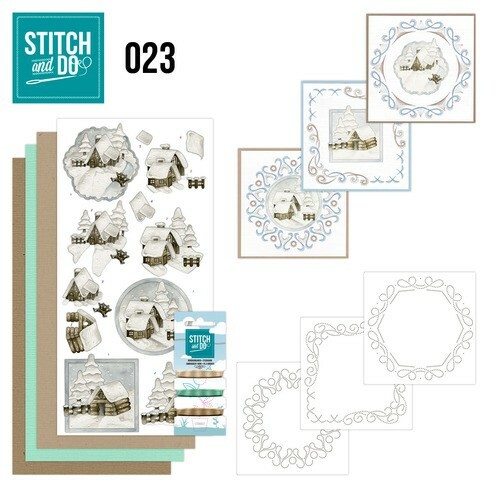 Stitch and Do 93 - Winterflowers. 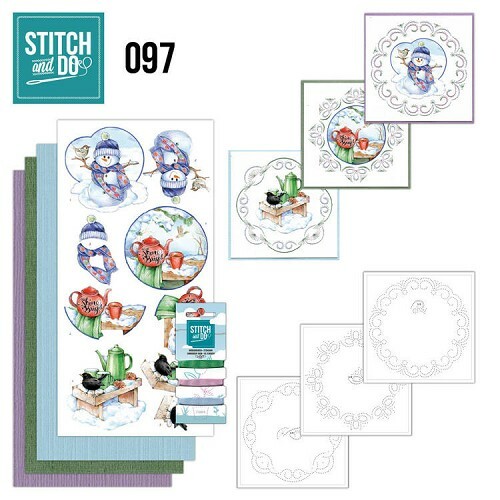 Stitch and Do 92 - Christmas Owls. 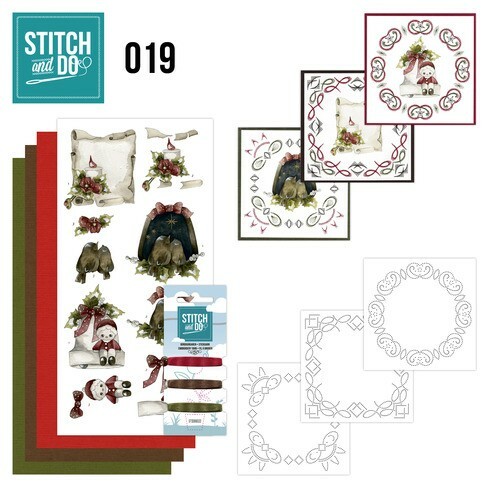 Stitch and Do 91 - Christmas Wishes. 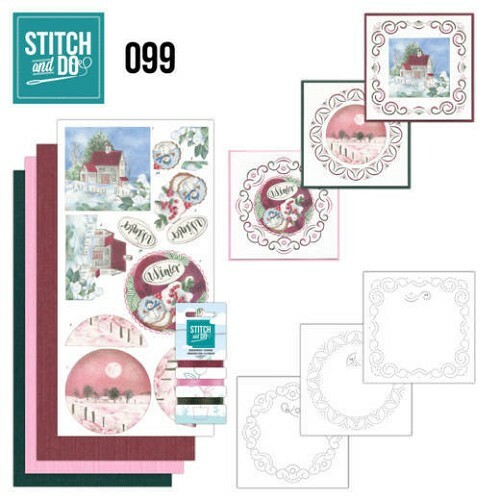 Stitch and Do 90 - Merry Christmas. 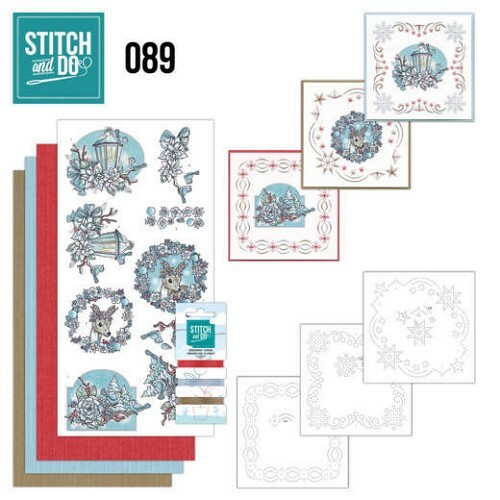 Stitch and Do 89 - Christmas Dreams. Stitch and Do 88 - Christmas Florals. 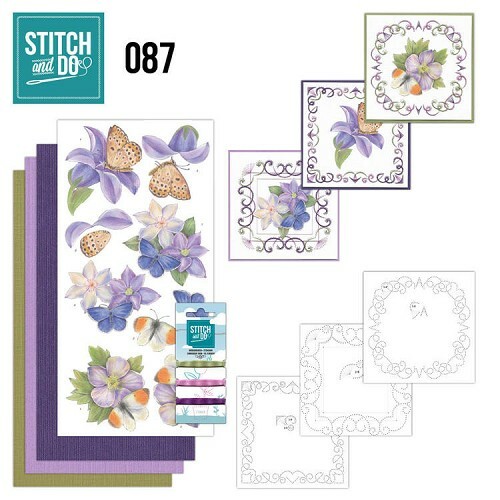 Stitch and Do 87 - Purple Flowers. 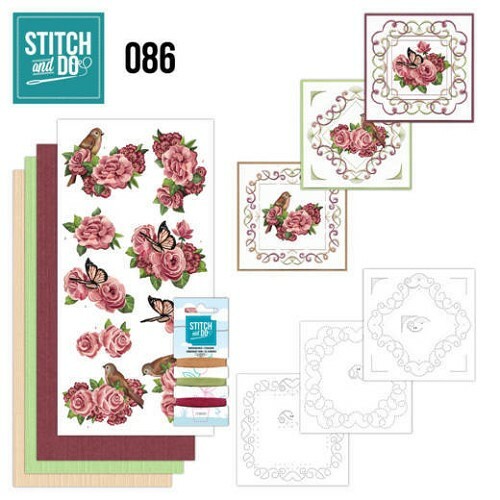 Stitch and Do 86 - Birds and Roses. 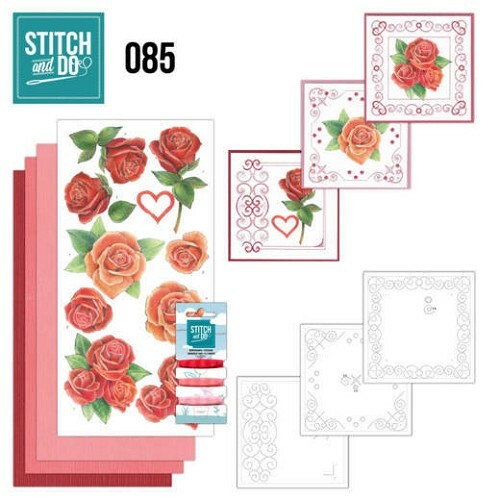 Stitch and Do 85 - Roses. 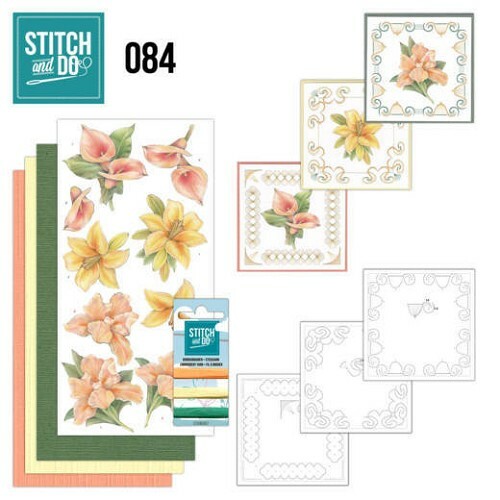 Stitch and Do 84 - Yellow Flowers. 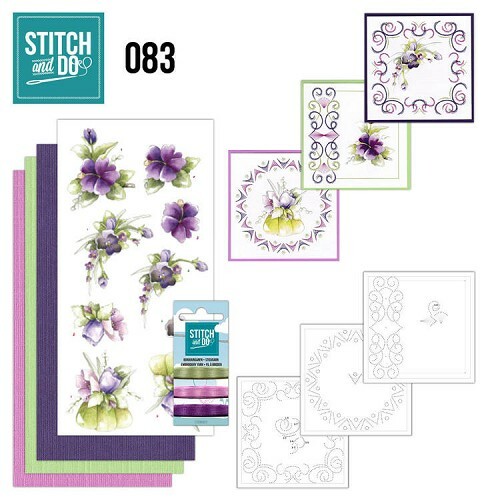 Stitch and Do 83 - Purple Flowers. 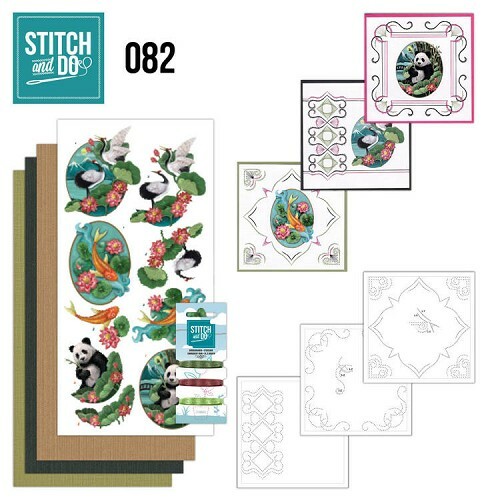 Stitch and Do 82 - Oriental. Stitch and Do 81 - Voorjaarsdieren. 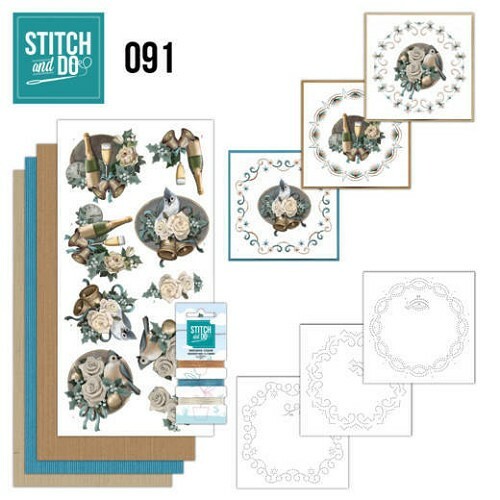 Stitch and Do 80 - Vintage Bloemen. 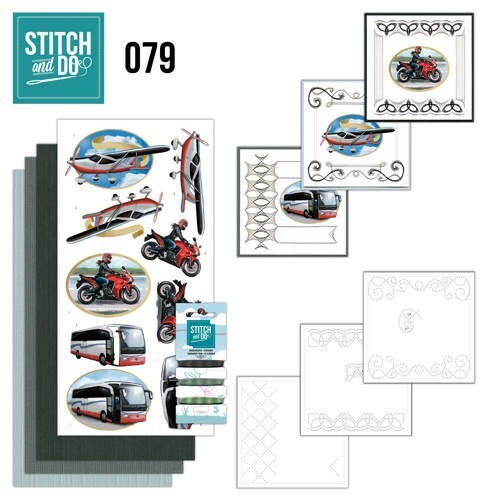 Stitch and Do 79 Daily transport. Stitch and Do 78 Wintersports. 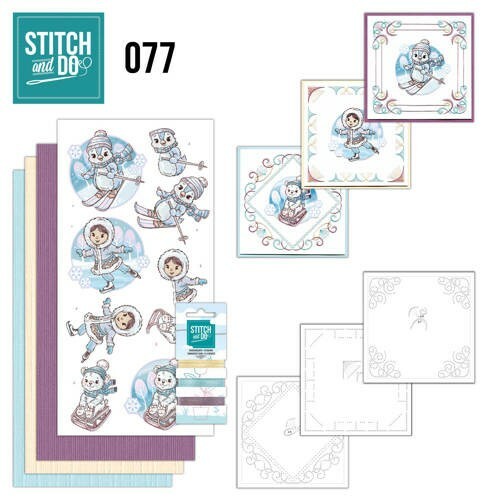 Stitch and Do 77 - Winter Fun. 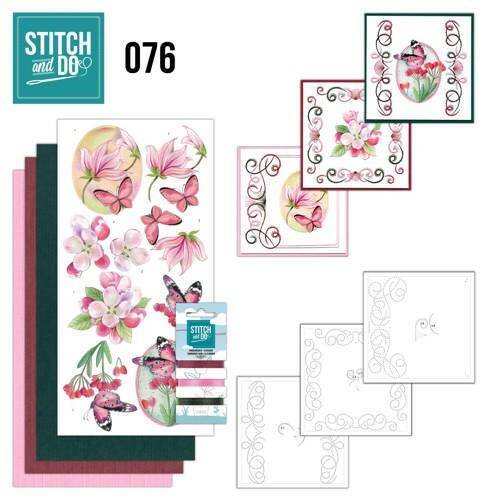 Stitch and Do 76 - Pink Flowers. 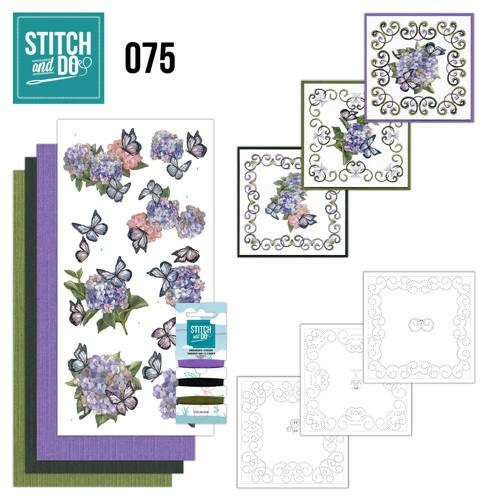 Stitch and Do 75 Amy Design - Hortensia. 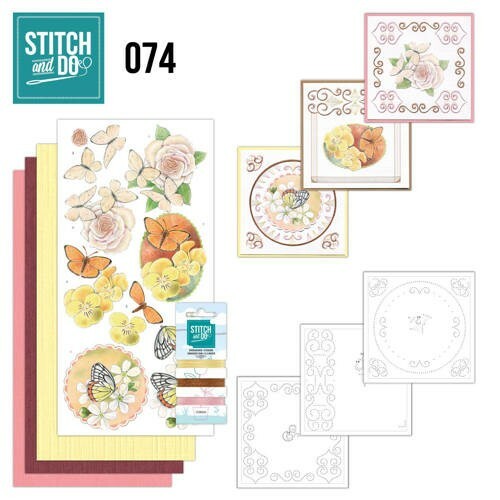 Stitch and Do 74 Vlinders en Bloemen. 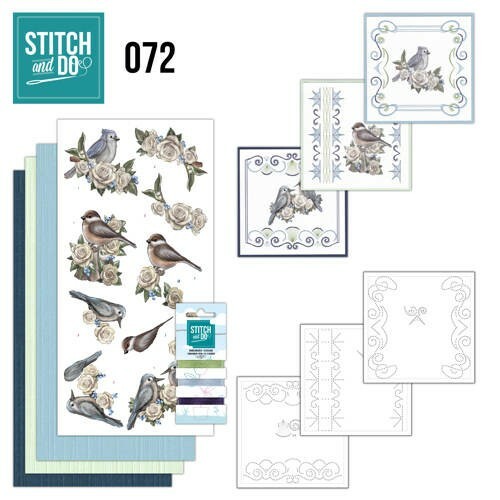 Stitch and Do 73 - Get well soon. 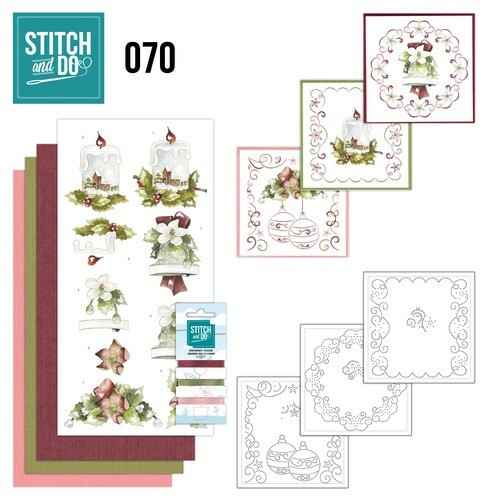 Stitch and Do 72 AD Vintage Winter. 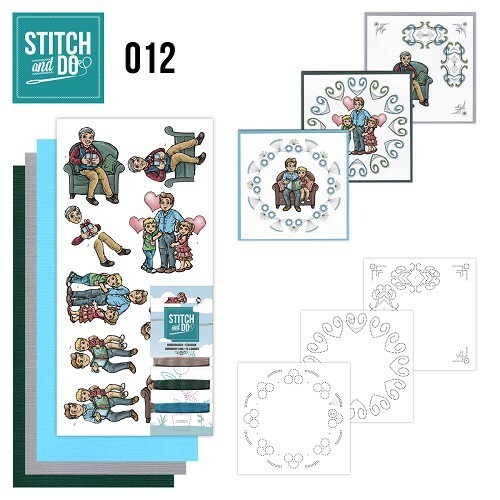 Stitch and Do - Wedding nr. 71. Stitch and Do - Winter nr. 69. 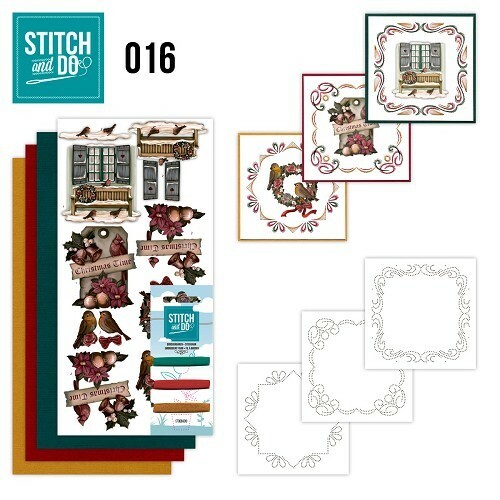 Stitch and Do - Winter Classics nr. 68. 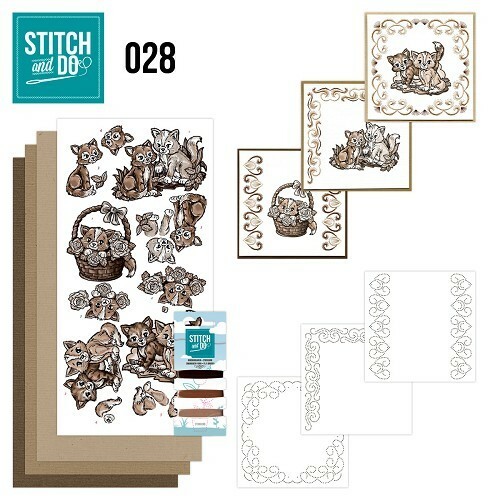 Stitch and Do 67 - Cats. 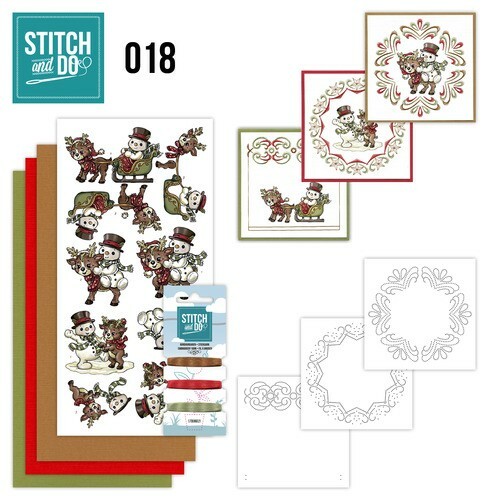 Stitch and Do 66 - Christmas Animals. Stitch and Do 65 - The feeling of christmas. 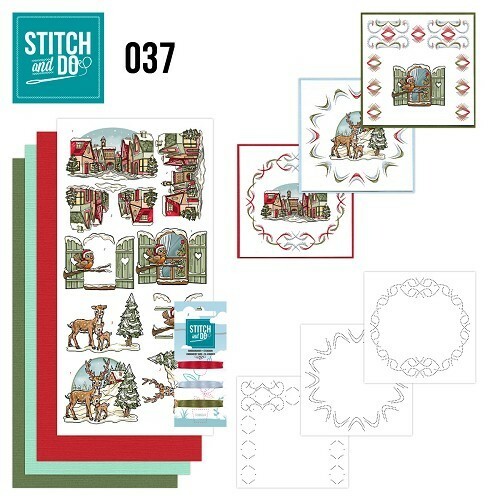 Stitch and Do 64 - The nature of christmas. 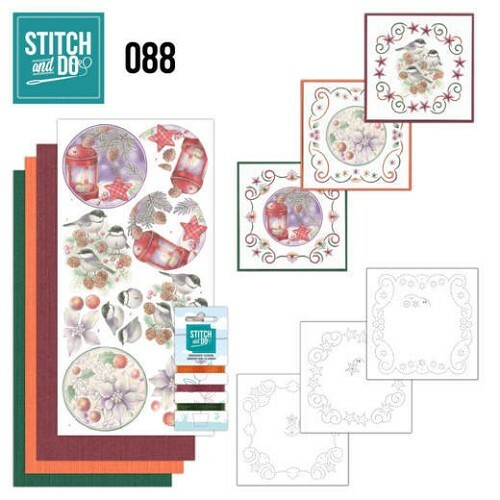 Stitch and Do 63 - Get Well soon. 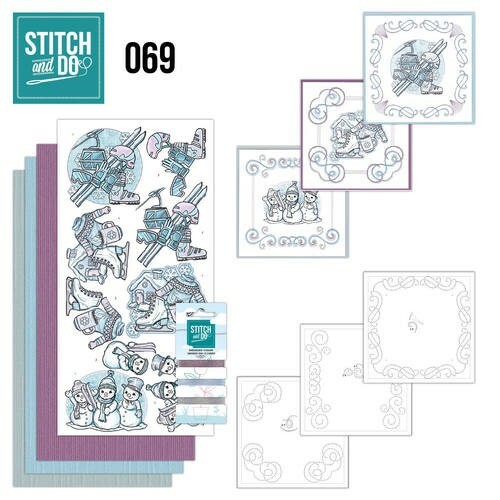 Stitch and Do 62 - Condoleance. 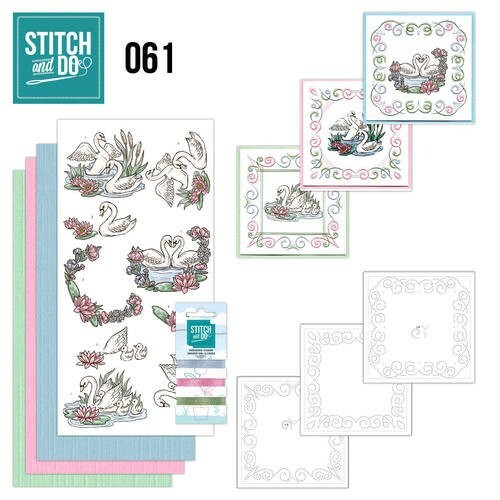 Stitch and Do 61 - Swans. 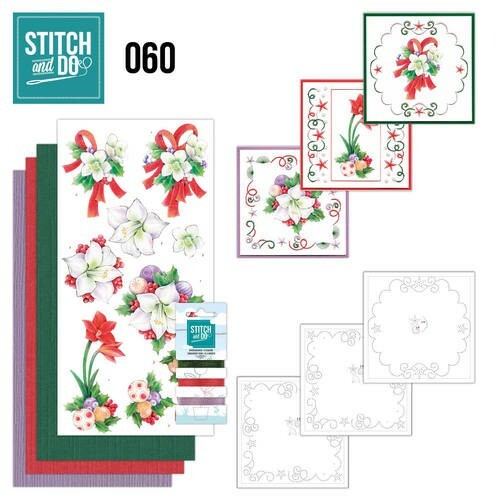 Stitch and Do 60 - Christmas Classics. 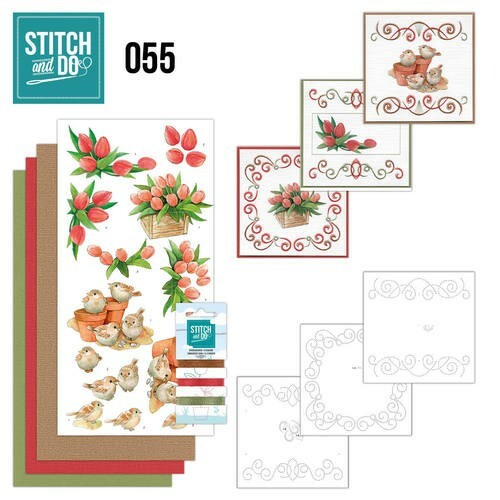 Stitch and Do 59 - I love you. 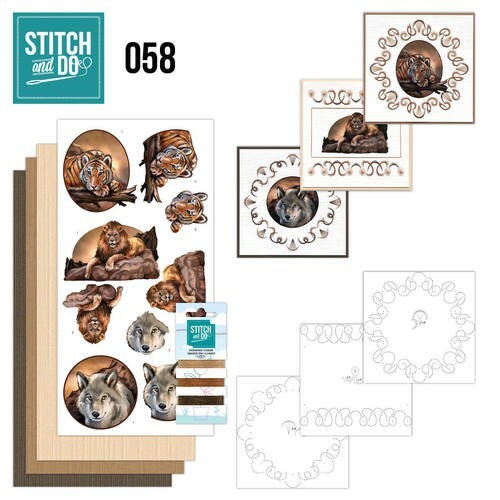 Stitch and Do 58 - Wild Animals. Stitch and Do 57 - Oranje rozen. 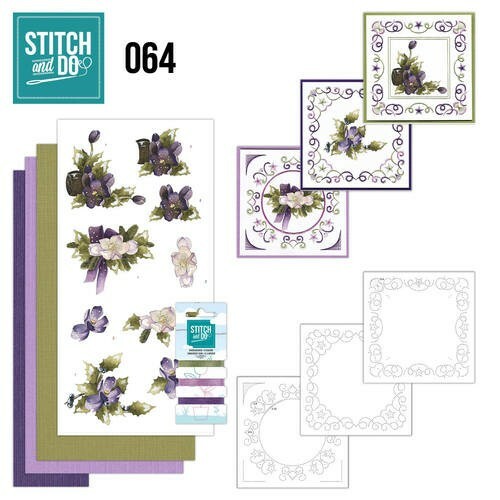 Stitch and Do 56 - Fantastic Flowers. Stitch and Do 55 - Garden Classics. 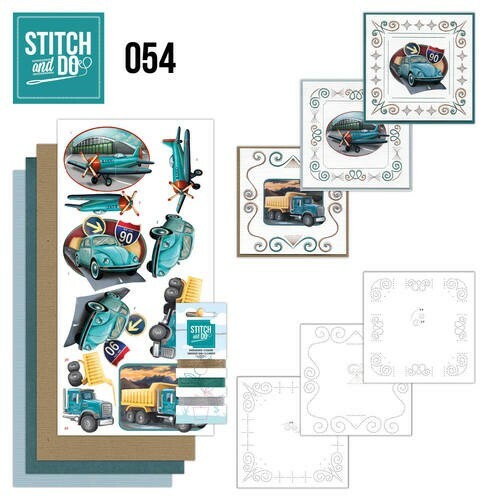 Stitch and Do 54 - Vintage Vehicles. 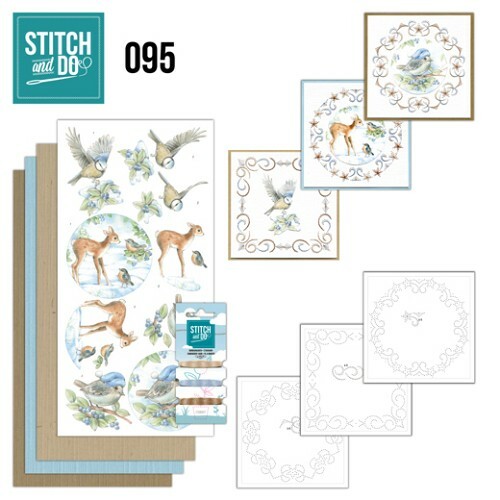 Stitch and Do 53 - Huisdieren. 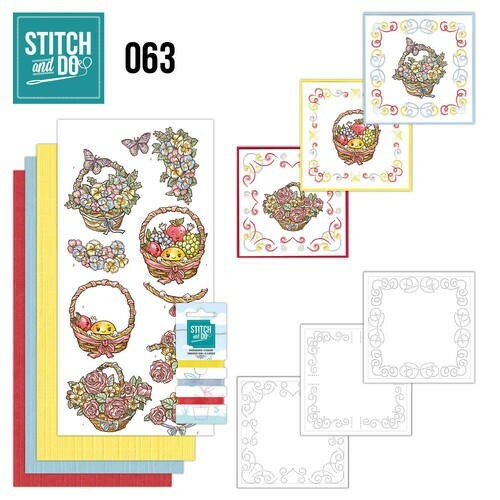 Stitch and Do 52 - Tods and Toddlers. 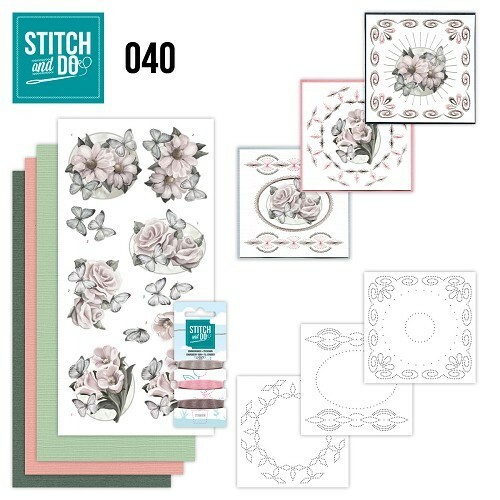 Stitch and Do 51 - Bijtjes. 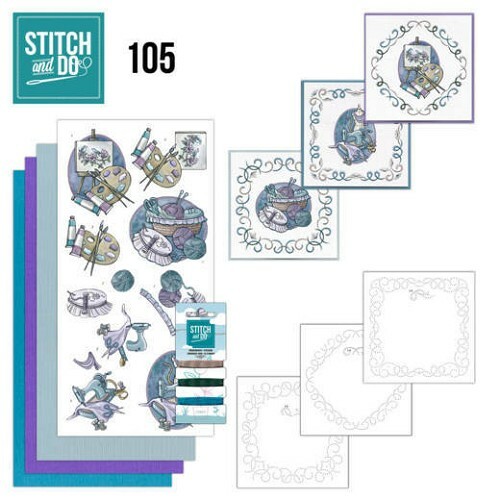 Stitch and Do 50 - Huwelijk. 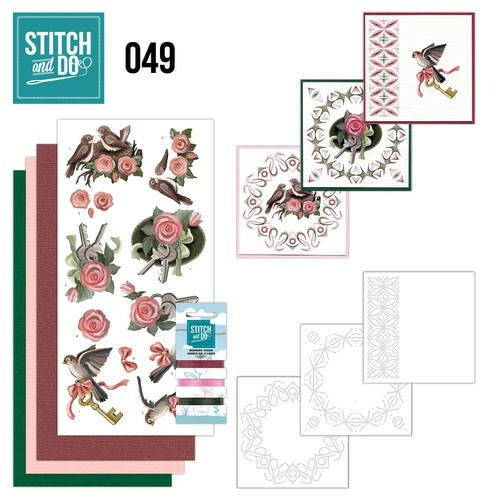 Stitch and Do 49 - Verhuizen. 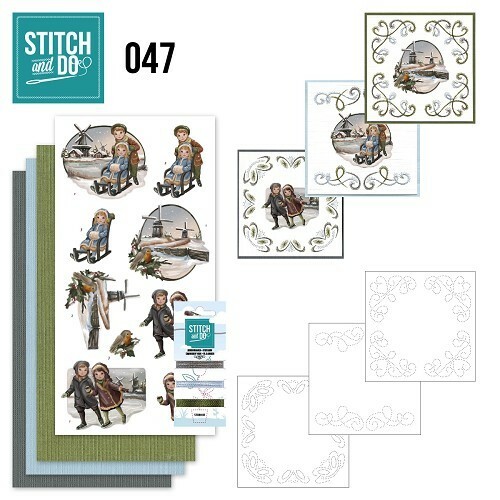 Stitch and Do 48 - Winterfun. 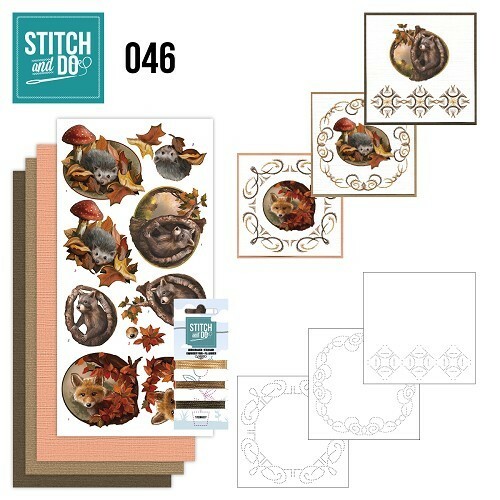 Stitch and Do 46 - Autumn. 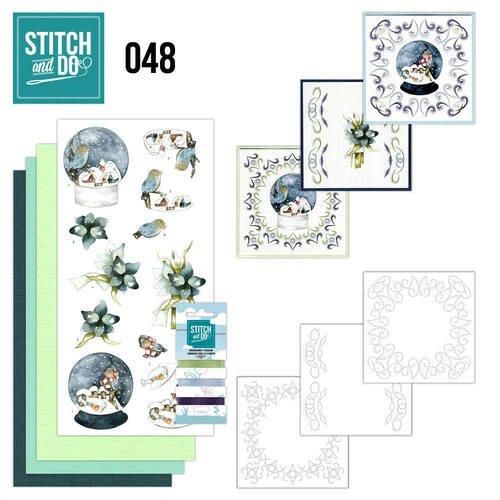 Stitch and Do 45 - Winterflowers. 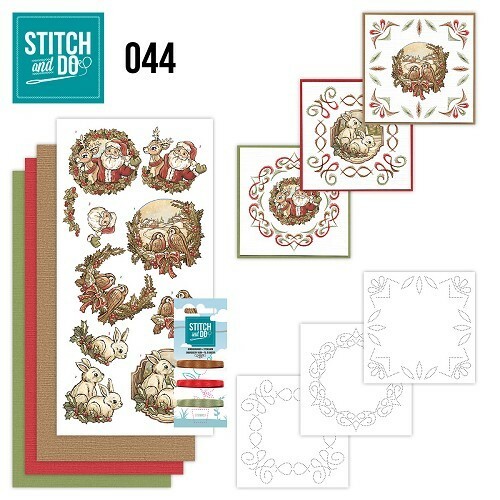 Stitch and Do 44 - Holly Jolly mix. 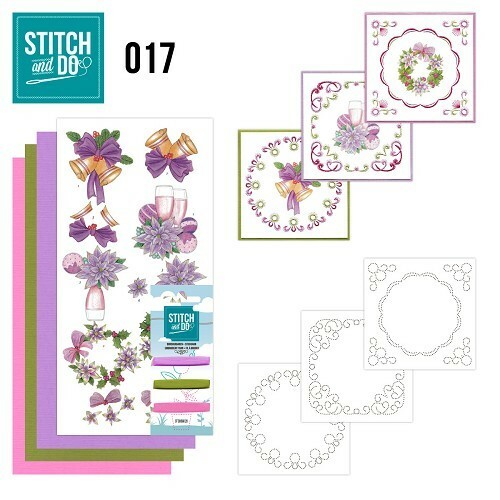 Stitch and Do 43 - Purple Colored Christmas. 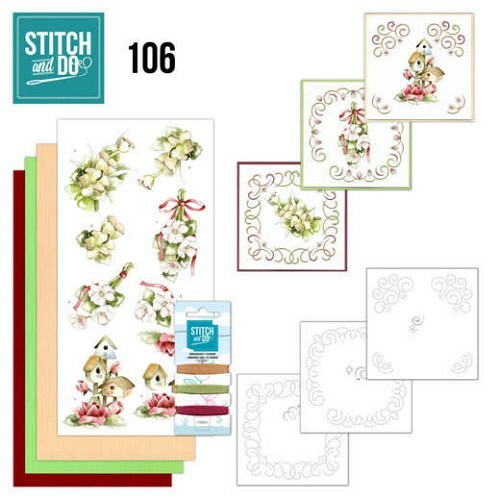 Stitch and Do 42 - White Christmas Flowers. Borduursetje Stitch and Do 41 - Kerstvogeltjes. Borduursetje Stitch and Do 40 - Condoleance. 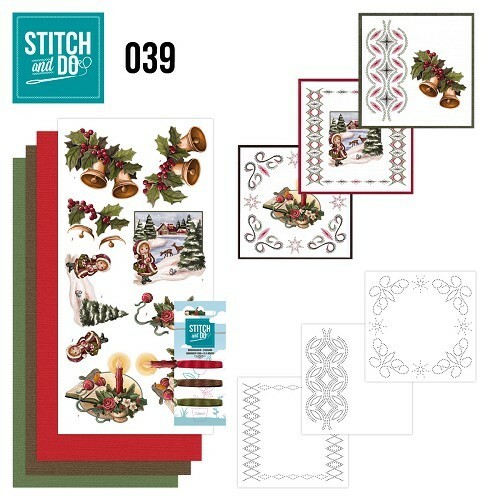 Borduursetje Stitch and Do 39 - Christmas Greetings. 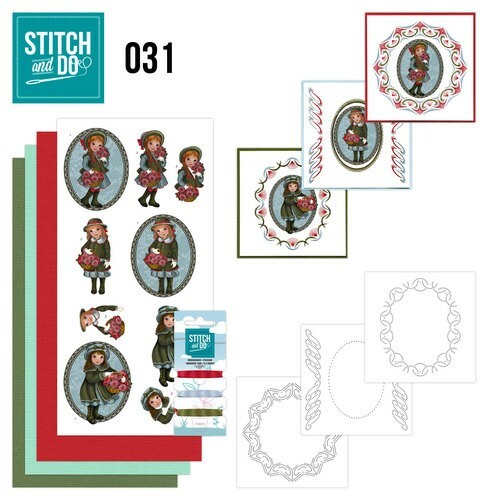 Borduursetje Stitch and Do 38 - Christmas Children. Borduursetje Stitch and Do 37 - Kerstversieringen. Borduursetje Stitch and Do 36 - Kerstversieringen. 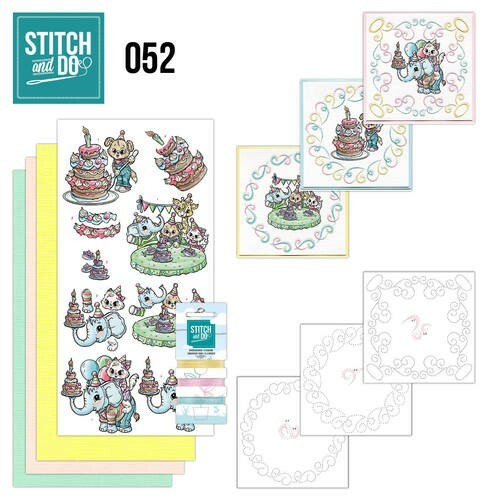 Borduur setje Stitch and Do 35 - Cupcakes. Borduur setje Stitch and Do 34 - Field flowers. 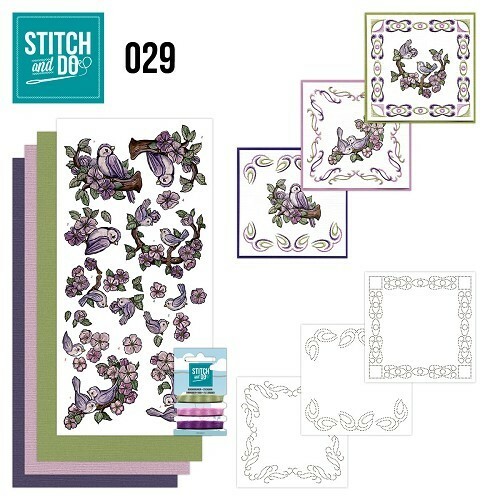 Stitch and Do 33 - Roses. 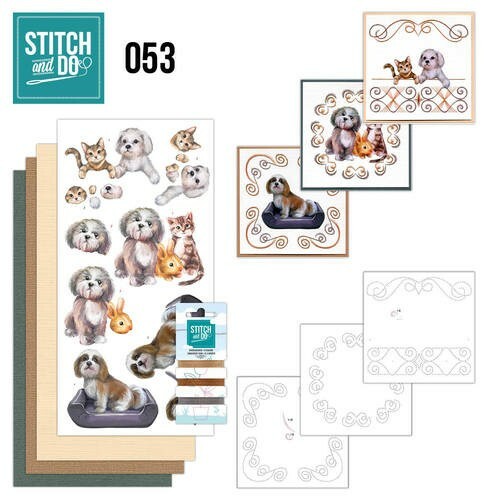 Stitch and Do 32 - Oud Hollands. 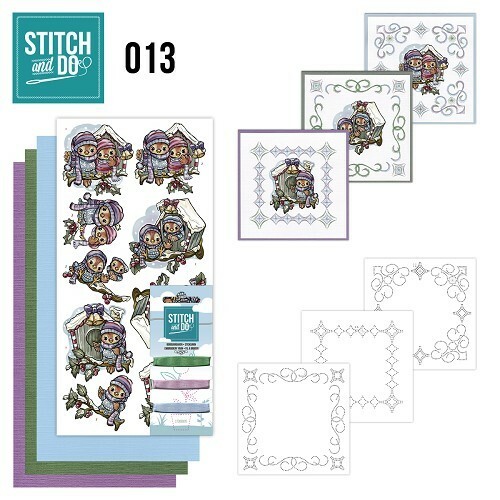 Stitch and Do 31 - Beterschap. 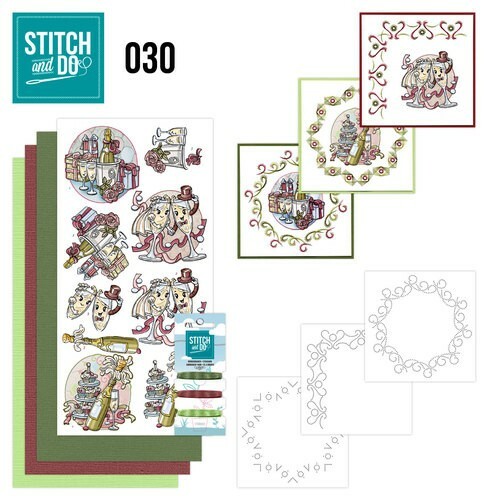 Stitch and Do 30 - Celebrations. 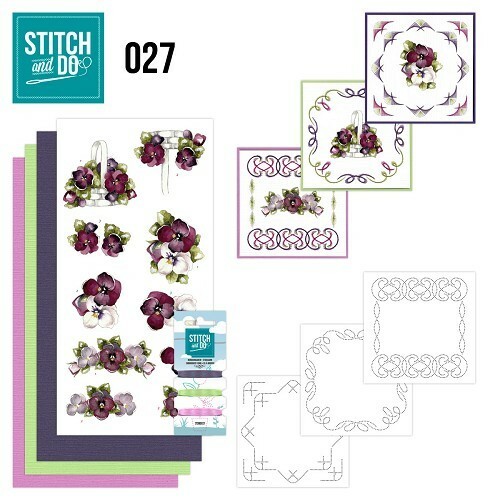 Stitch and Do 27 - Flowers. 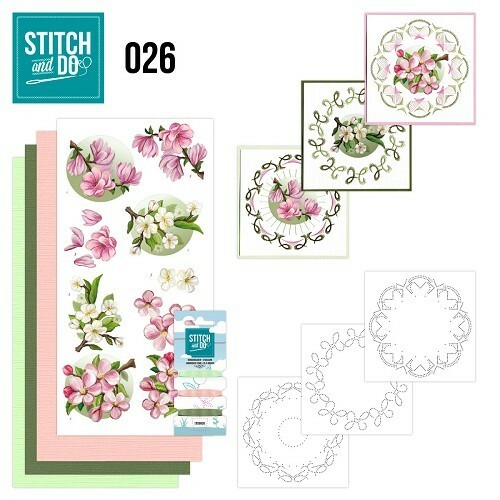 Stitch and Do 26 - Spring Flowers. Borduursetje Stitch and Do 25 - Condoleance. 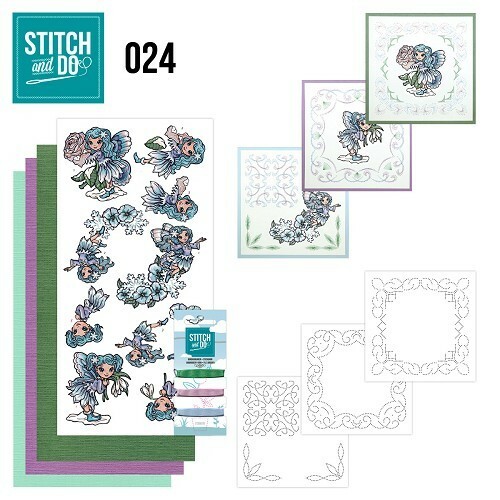 Borduursetje Stitch and Do 24 - Fairies. Borduursetje Stitch and Do 23 - Snow Cabins. 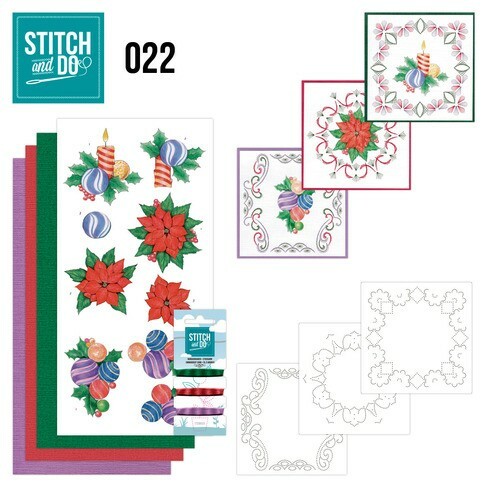 Borduursetje Stitch and Do 22 - Christmas. 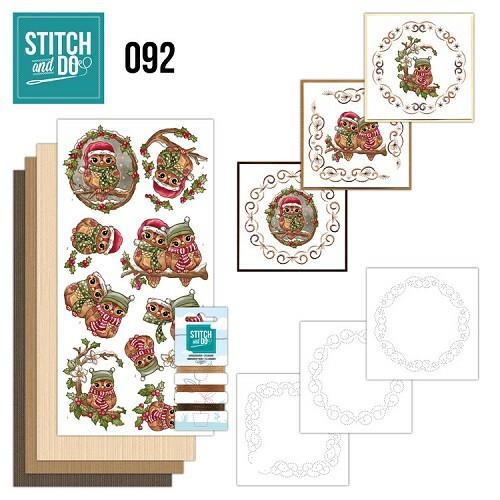 Stitch and Do 21 - Rustic Christmas. 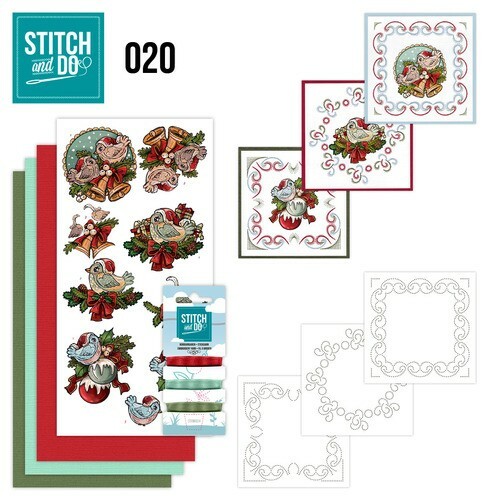 Stitch and Do 20 - Christmas Tweety. Borduursetjes Stitch and Do 19 - Snowy Detail. 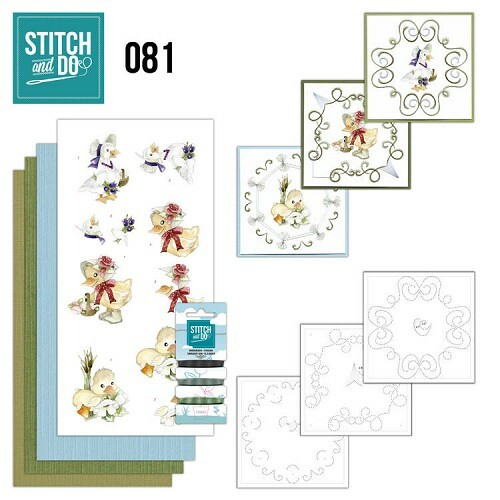 Borduursetjes Stitch and Do 18 - Snowman and Reindeer. 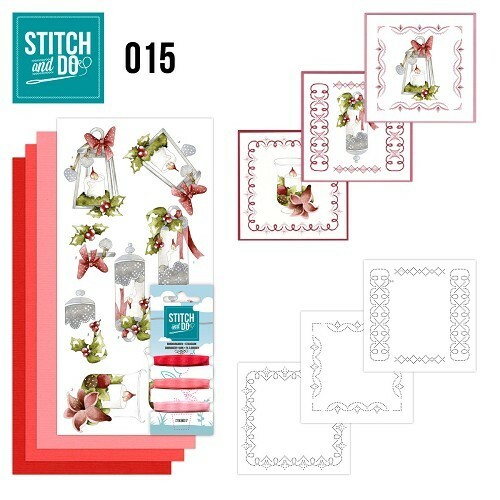 Borduursetjes Stitch and Do 17 - Christmas. Borduursetjes Stitch and Do 16 - Brocante kerst. 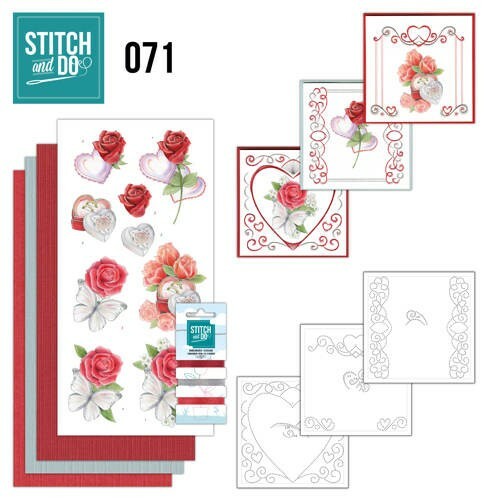 Borduursetjes Stitch and Do 15 - Kaarsen. 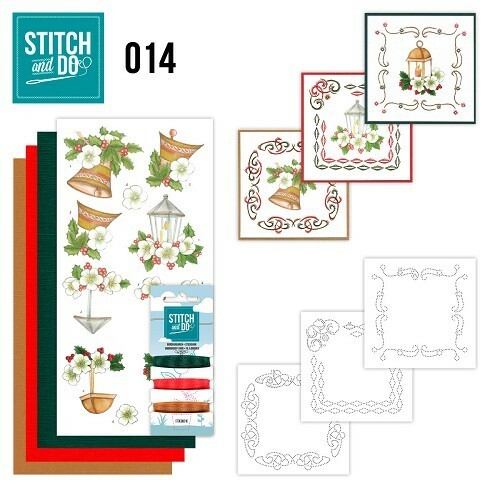 Borduursetjes Stitch and Do 14 - Klassieke kerst. Borduursetjes Stitch and Do 13 - Vogelhuisjes. Borduursetjes Stitch and Do 12 - Vaderdag. Borduursetjes Stitch and Do 11 - Katjes. Borduursetjes Stitch and Do 10 - Moederdag. Borduursetjes Stitch and Do 9 - Wijn en Bier. 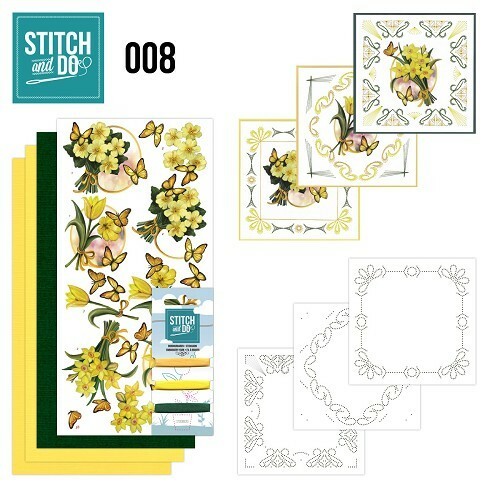 Borduursetjes Stitch and Do 8 - Gele bloemen. 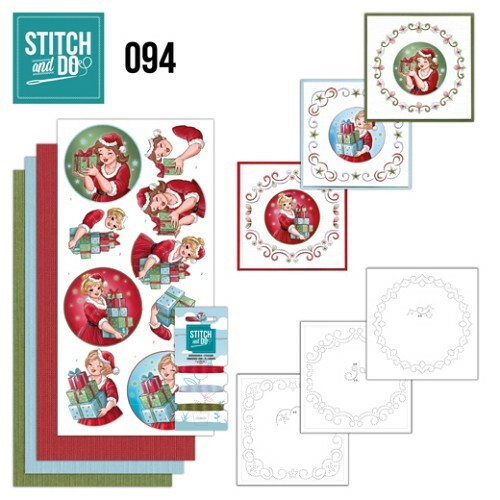 Stitch and Do - Christmas nr. 70. 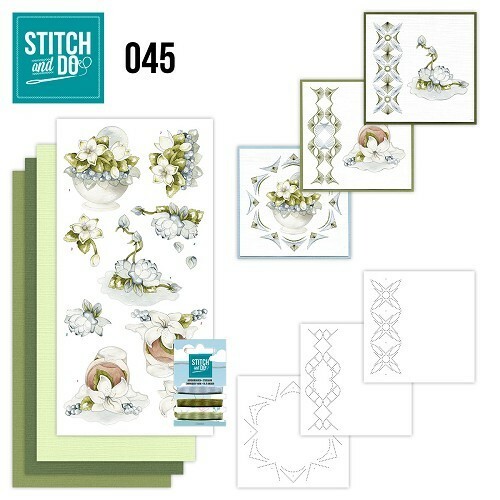 Stitch and Do 47 - Winterglow.